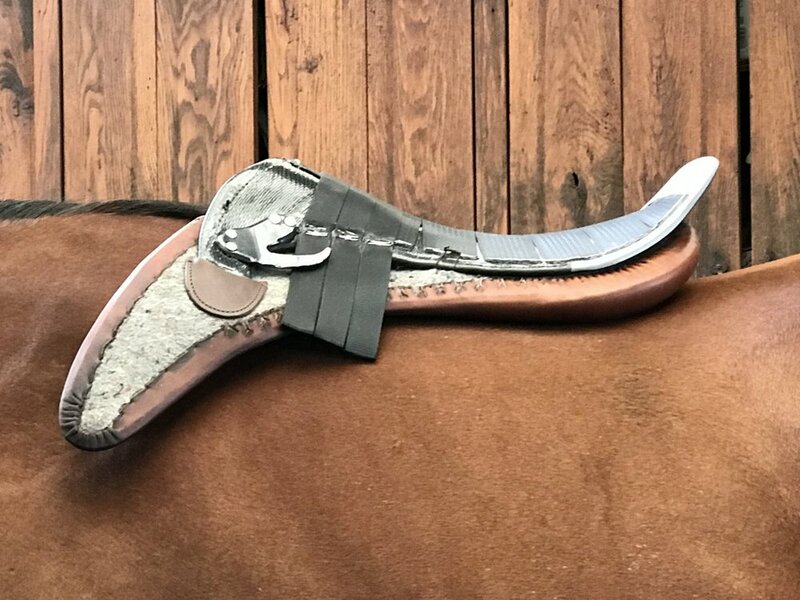 Purchase our saddle with Tad's help risk free. We will ship it to you as soon as possible. Try it for 30 days. If you are not thoroughly delighted with your experience we will refund 100% of the price and pay to ship it back. We believe a truly high quality product needs no contract. "Revolutionary technology meets classic beauty." of looking at something familiar. For millennia, man believed the world was flat until new tools of discovery upended that belief. SmartRide Rx technology is a "round earth" idea challenging the "flat earth" narrative of current saddle fit. All Tad Coffin Saddles can be upgraded to the latest SmartRide Rx Technology.